The power to launch an online business, not just a store. Get the complete ecommerce solution in one place. 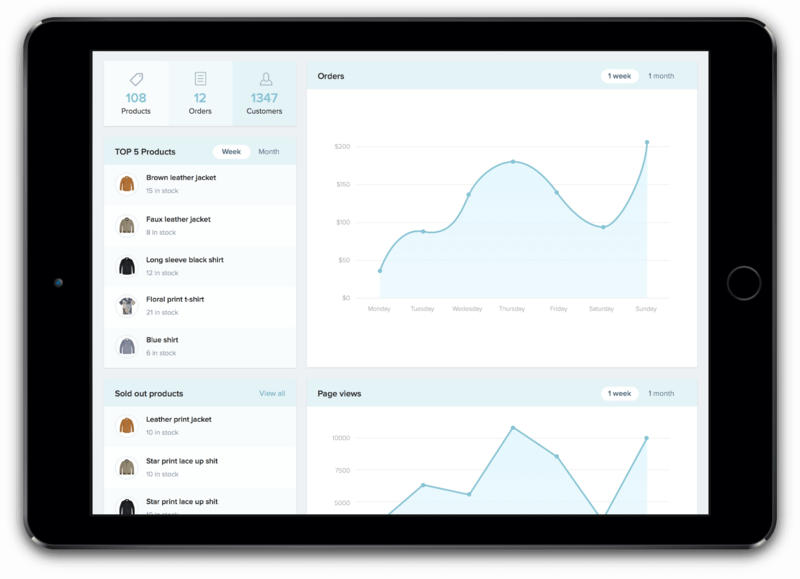 Set up a complete online business and manage it with ease. 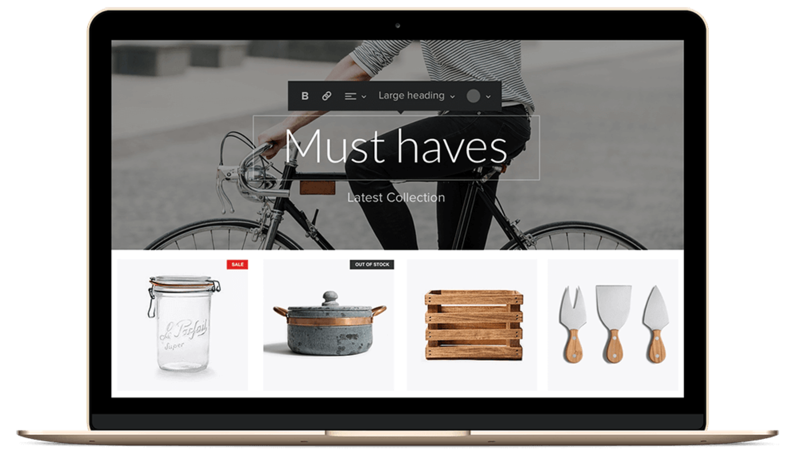 Get 60+ free store designs to build your own professional online store, responsive on any digital device. Accept immediate online payments through credit cards and debit cards from customers. Offer instant delivery solutions to customers as they place orders on your online store. 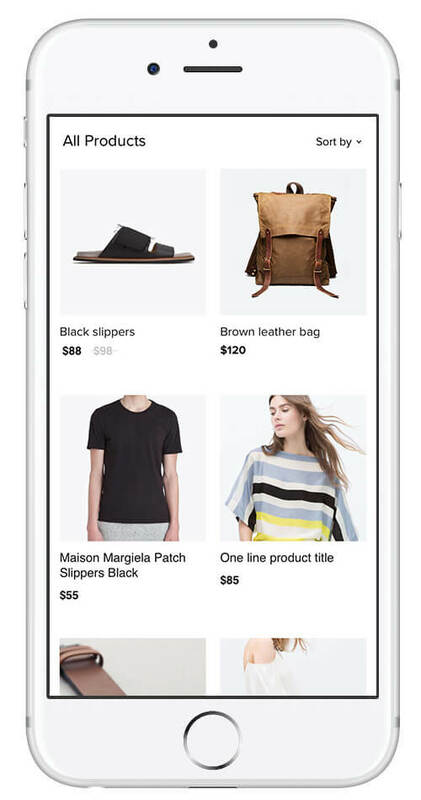 List on Shopmatic World and make your store discoverable to buyers worldwide. Improve your selling strategies with relevant sales data insights and a link to your Google Analytics. Create your online store real quick with easy building blocks. Absolutely no coding or programming knowledge required. Choose from 60+ free store designs, to build a truly unique online store. 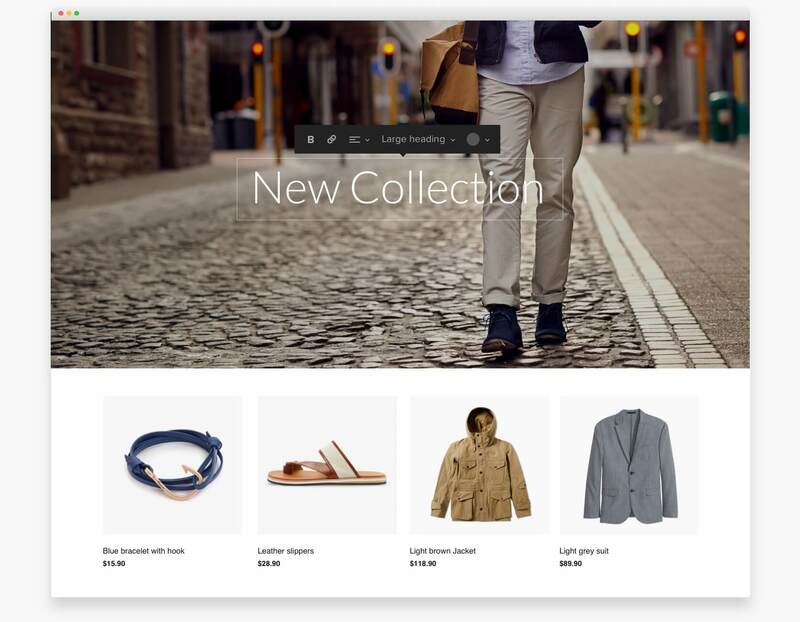 Give a superior, seamless customer experience with a store that looks beautiful on desktop, mobile or tablet. Present a store which is always accessible, downloads quickly and is easily discoverable by your customers and keep them coming back for more. Monitor orders, payments and shipments from a single panel management tool. Sell more online with sales tools to offer promotions, discounts and product recommendations. Plan business growth with data insights and analyses of best seller products and sales trends.